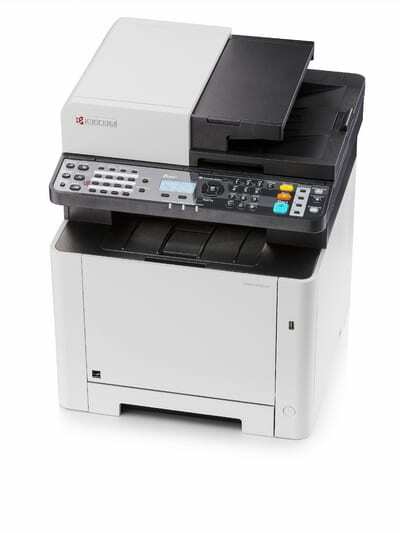 Kyocera Mono MFP Range from $403 with 2 years onsite warranty. 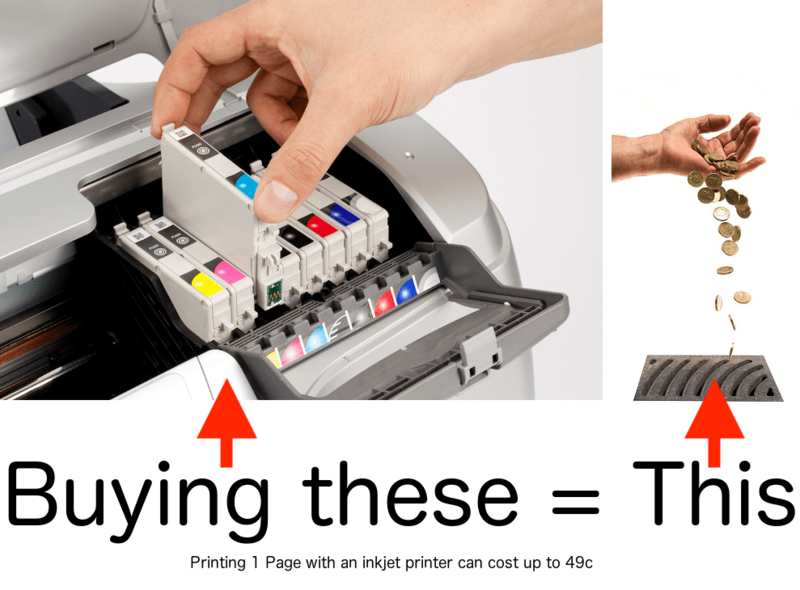 Kyocera Mono Printer Range from $139 with 2 years onsite warranty. 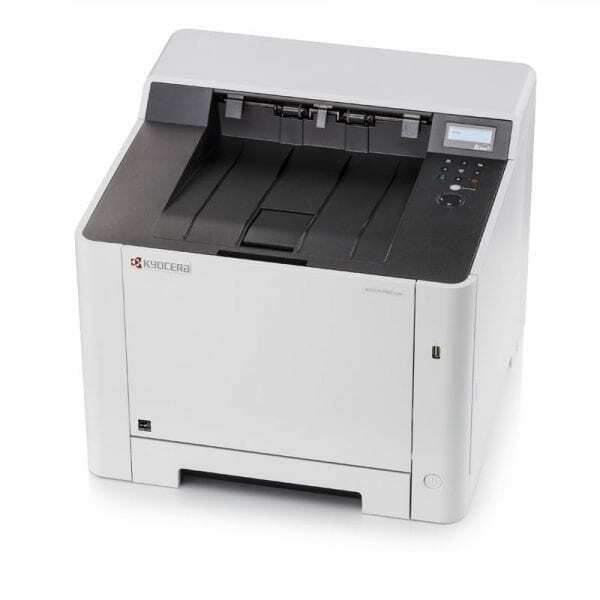 New Kyocera Colour MFP Range from $439 with 2 years onsite warranty. 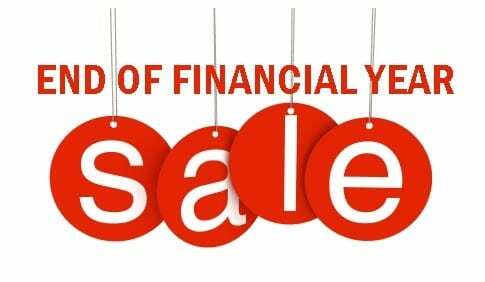 Kyocera Colour Printer Range from $274 with 2 years onsite warranty.